 This course describes the performance outcomes, skills and knowledge required for the provision of first aid to a casualty in a remote or isolated area and their management over an extended period of time until medical assistance or evacuation of the casualty occurs. This course is appropriate for those undertaking first aid works in remote or isolated workplace situations. This may include those undertaking a leadership role in outdoor activities, such as four wheel driving, bushwalking or other guided and unguided activities in remote locations.